Outer Darkness' Part 3 of 6! 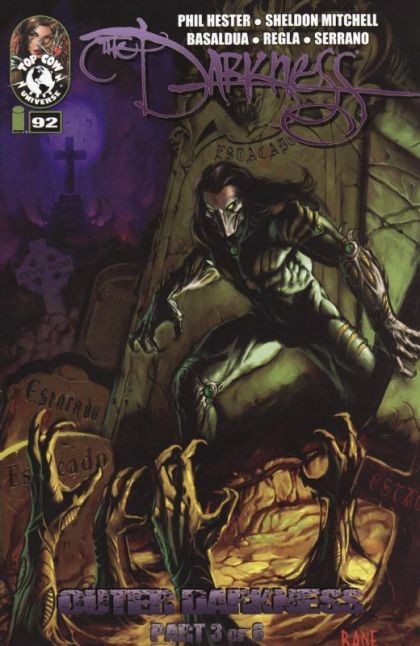 The battle between Jackie Estacado and the very source of his power, The Darkness ensues in earnest! Estacado has been lied to, beaten down, and betrayed over and over again over the last few years; but he has also studied, learned, and grown. Will Jackie Estacado take control of his destiny or will he end up another in a long line of pawns for The Darkness?